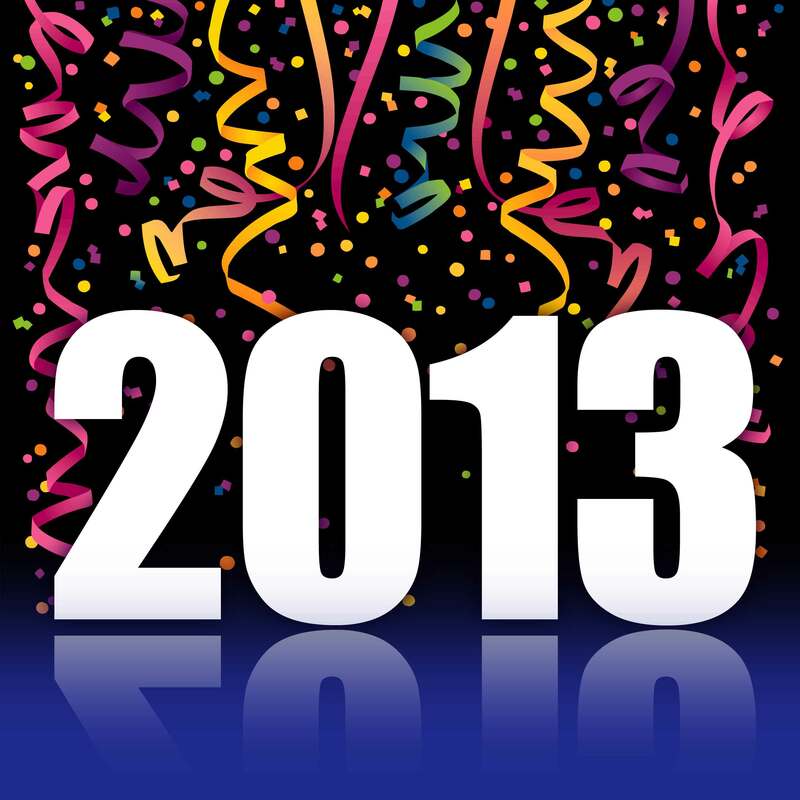 As we head into 2013 many of us will be planning New Year’s Resolutions. Whether it’s taking up a new hobby, learning a new language or shedding a few pounds, the beginning of the new year brings a great opportunity to think about changes that you would like to make in your life. The same principle applies to your business, and particularly to your website. For many of us the daily reality is that the urgent pushes out the important, particularly when deadlines are approaching and the to-do list only seems to be growing. This might mean updating your content, improving the navigation of your website or even re-thinking your web design entirely to reflect changes in your business. A key component of running a successful website that is frequently overlooked is ensuring that your Search Engine Optimisation (SEO) strategy is effective. Your website design, website content and branding are key to ensure that visitors enjoy visiting and returning to your site, but time spent improving your SEO will gradually bring an increase in search engine traffic. This will invariably mean that you are connecting with a new audience of potential customers. If your business has experienced change in recent months, now is a great time to ensure that your website demonstrates this. Keeping your website’s content up to date will not only improve the experience of visitors to your site (good content and good web design are inextricably linked) but will ensure that you continue to draw in search engine traffic. If you’re offering new products or services, you’ll need new keywords throughout your site that enable you to connect with a wider audience. Using a Keyword Tool like Google’s Adwords will help you work out exactly what your target audience are searching for and how competitive each term is. One of the most powerful ways to increase the traffic visiting your website is to produce regular content that will be shared through social media, other websites and even email. Increasing the number of inbound links to your website will also improve the ranking of your site, particularly if those links are coming from websites or web users with higher traffic than your own. A great question to ask yourself before producing new content would be this one: if I were visiting this site for the first time, is this the kind of content that I would think about sharing with my friends and contacts? Sharing video content is an absolute winner. It will look great as part of your web design (or blog, social media page etc) and connects with your audience in a dynamic way. Hosting on a video-sharing site such as Youtube, Vimeo etc will also provide you with another opportunity to tag your content with the keywords that you are looking to use, contributing to your SEO ranking and widening your audience. When it comes to web design, things are constantly changing. A web designer is both a professional and a student, following changes in technology and applying them on a daily basis. The best advice that we can give when it comes to SEO and improving your web presence in 2013 is to resolve to be a learner.